French and American mathematician Benoît B. Mandelbrot, the father of fractal geometry, has died at age 85 from pancreatic cancer. He passed away at a hospice in Cambridge, MA on October 14th. Thanks for making math fun! Here’s a video of Mandelbrot’s TED 2010 talk. 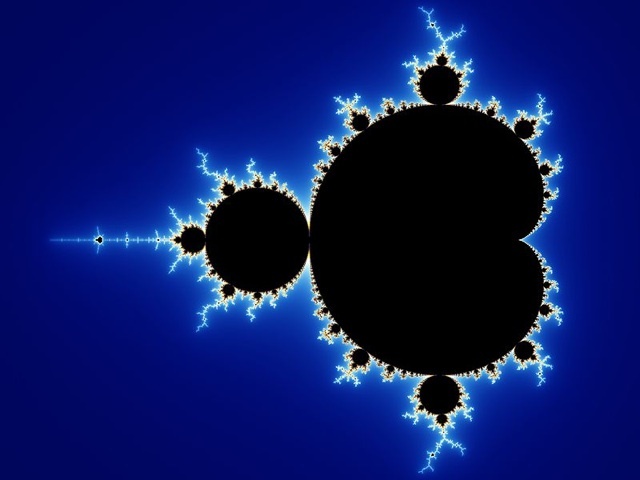 Jonathan Coulton paid tribute to Benoît B. Mandelbrot in his song “Mandelbrot Set” (video by Pisut Wisessing). UPDATE 1: The New York Times has confirmed the story. There has not been any official confirmation, only a reference by Nassim Nicholas Taleb on his website and Facebook page and by John Brockman on Twitter and The Edge Foundation website. UPDATE 2: Mathematician and sci-fi author Rudy Rucker shares his memories meeting Benoit Mandelbrot.